Very Nice Acquisition! Classy Vintage Look! Thanks! It now has a nice crocodile strap. 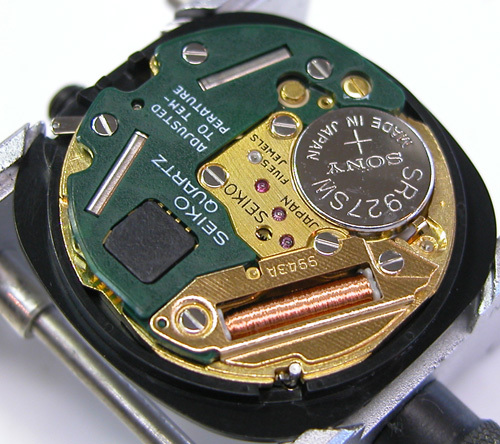 I decided to take a look at the movement, and check if the case needed any cleaning. The new leather band/case combo looks great!